IIM Lucknow Recruitment 2018 Indian Institute of Management Lucknow (IIML) invites applications for the Group C 10 posts on Direct Recruitment (Regular) basis. 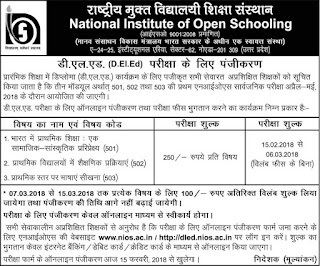 NIOS D.El.Ed Online Form 2018 Have started taking admission of Diploma in Elementary Education to candidates (Teachers) who want to upgrade their Teaching skill for promotion or any purpose. Punjab Rojgar Mela 2018 Punjab government is organizing Scheme called Ghar Ghar Naukari where every candidates will get job from every households. All Candidates who unable to find jobs in private or government sector, they have 2nd chance opportunity to opt some remarkable jobs in Punjab Fair. Rajasthan Ration Card New List 2018 Food and Civil Supplies Department, Raj has released the Rajasthan Ration Card District Wise List 2018. Interested beneficiary must see that whether their name is removed or need to be make new registration. 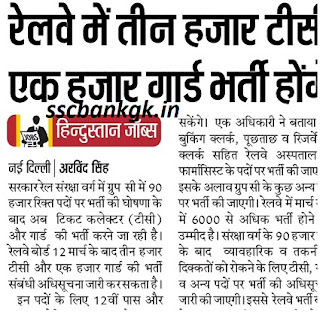 RRB Ticket Collector Recruitment 2018 Apply Online for Railway Station Master Jobs TC Vacancy in the form of RRB TC Recruitment 2018 apply online news update application form website. UPPCL Technician Grade II Answer key 2018 June Cut off Paper solution exam results analysis TG marks JE AE Ans Sheet UPPCL Technician answer key 2018 from uppcl.org held on 2018. UPPCL TG 2 Syllabus 2018 we have made Technician Grade 2 Model Papers of 200 Question. 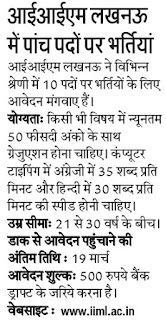 Important Things is Minus Marking involves and it is better to avoid Tukka (Tricks in Exam). 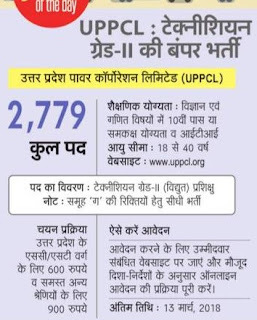 UPPCL Technician Grade 2 Recruitment 2018 Upcoming Bharti Latest News, UP Power Corporation, Apply Online UPPCL TGT 2 Recruitment 2018.